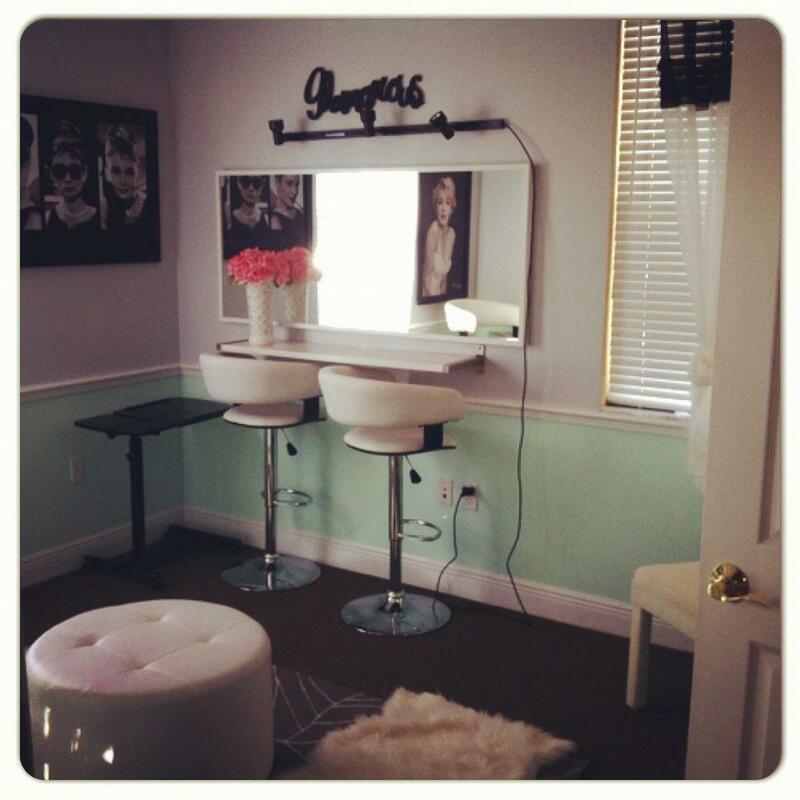 Jazzy Jewels hair makeup and parties has opened up a new location! 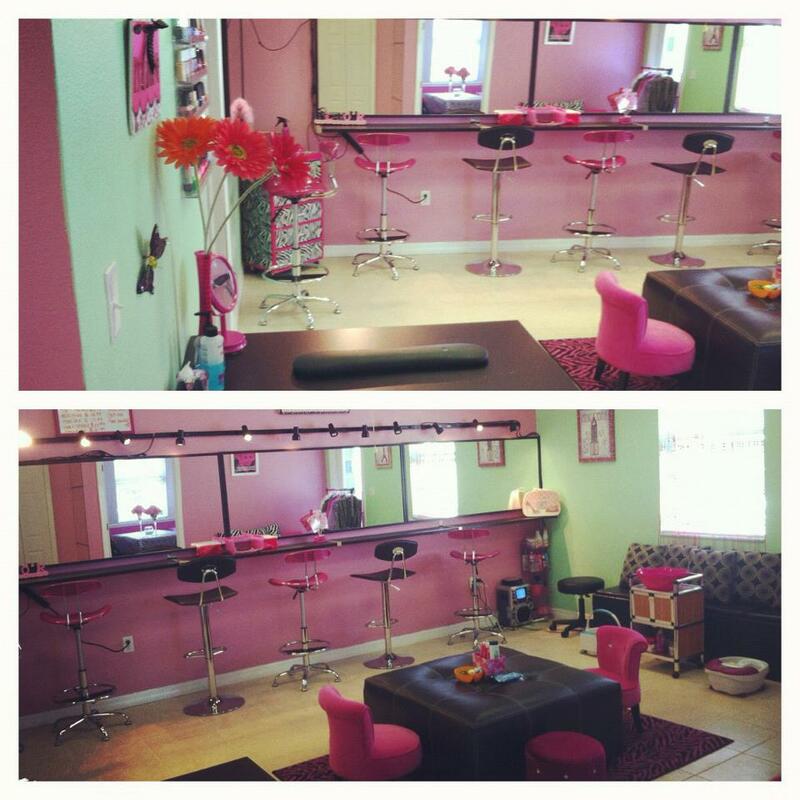 So happy that we are growing as a company so rapidly we have now opened up a new location at 6940 W.Linebaugh Ave. Tampa Fl 33625 (813)410-2602 Come visit us and receive $10 off any Salon service till March 1st if you mention this post! ← Jazzy Jewels doing Bridal Makeovers on Carnival Cruise Lines!